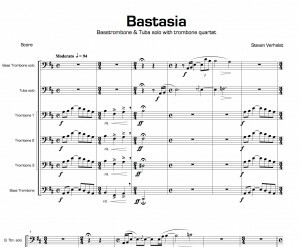 Bastasia was composed for Ben Van Dijk and Henrik Jan Renes. 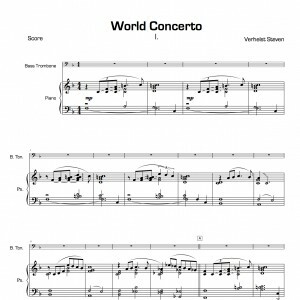 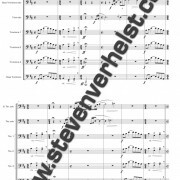 Steven Verhelst’s very first composition, written for the Slide Factory Festival 2005. 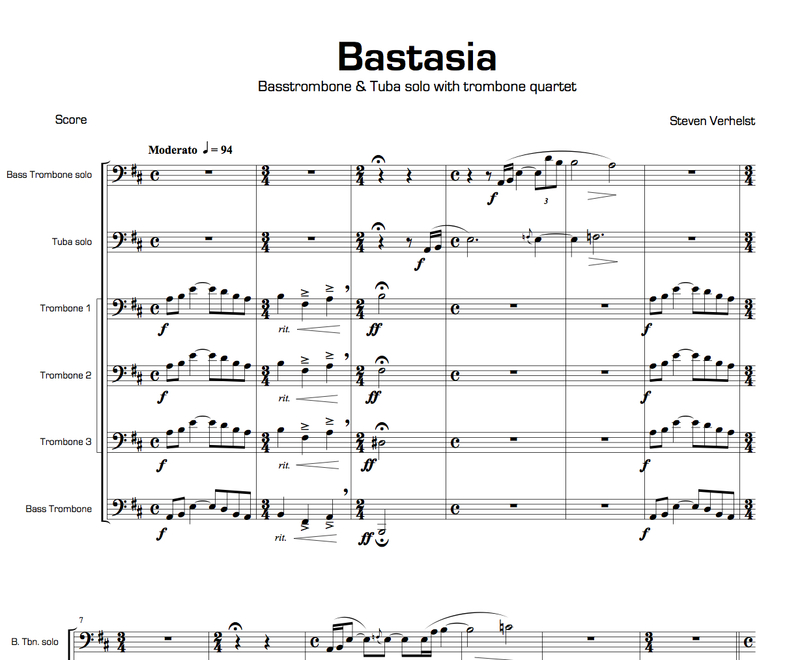 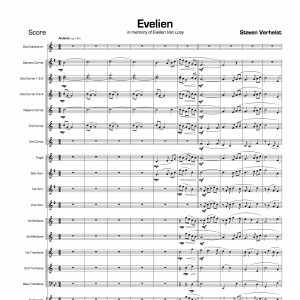 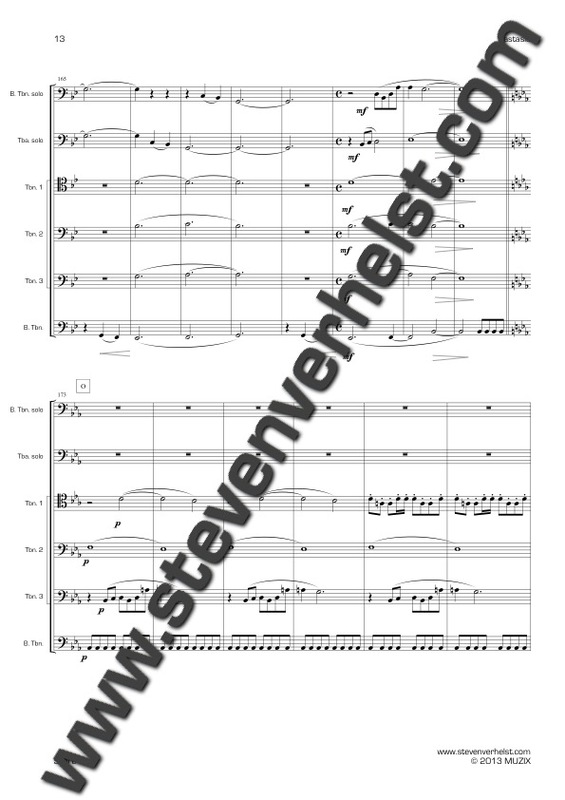 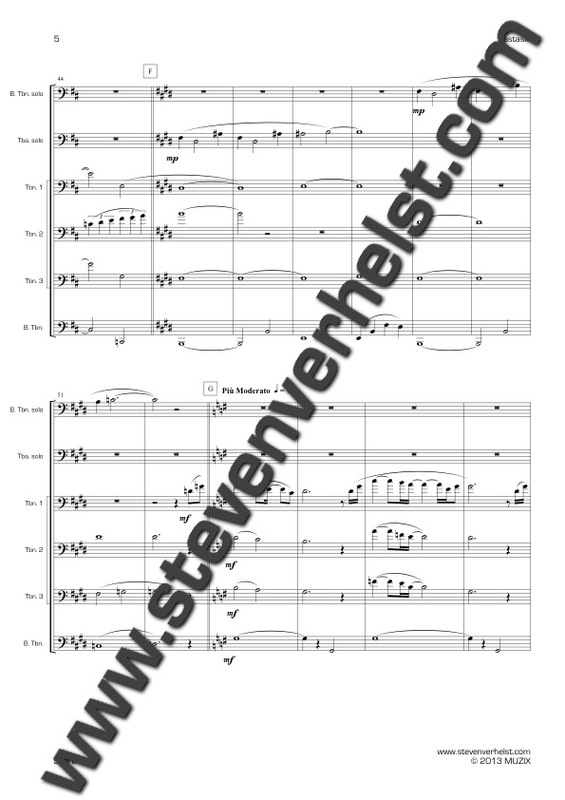 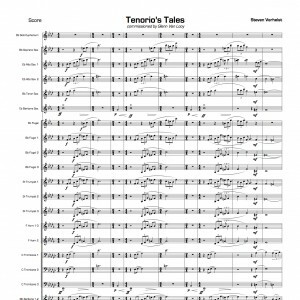 This composition features 2 soloists : 1 Basstrombone and 1 Tuba accompanied by a Trombone Quartet.